I am physically and emotionally exhausted. I have travelled to the US and Canada twice in the past month and have spent 23 of the past 35 days coming or going. Today and tomorrow I will rest and try to remember where I left off with my job over a month ago. Today’s blog will be short, but it will tell you about four new babies that are either here or that we believe are coming soon. #1 and #2 – a set of male twins, born May 10, 2015 (and they are our 8th set of twins). They were named Samson and Samuel by their mother. Their father ran away when he heard the mother was pregnant and then shortly after birth the mother dumped the babies with their Grandmother leaving them to starve in a very rural homestead. They have been in and out of hospital for malnutrition and finally we were called to help the life-threatening situation. On Wednesday they were placed at the El Roi Baby home and on Friday we received a call from some neighbors thanking us for helping with the babies. They said that the Grandmother was looking better already as she was now able to eat again because she didn’t have to give all of her food to the babies (“all of her food” was thin porridge made of ground maize – nothing else). Note the size difference between the twins. #3 – is a 2-month old whose mother is mentally ill. The newborn is in danger and the police were to take the mother to the Psychiatric hospital and the baby was to come to us. Unfortunately, the police went on strike this weekend so all plans were put on hold. We are unable to find/receive the baby without the assistance of the police. So we wait, and we pray that this tiny little one is alive on Monday and will come home to us. 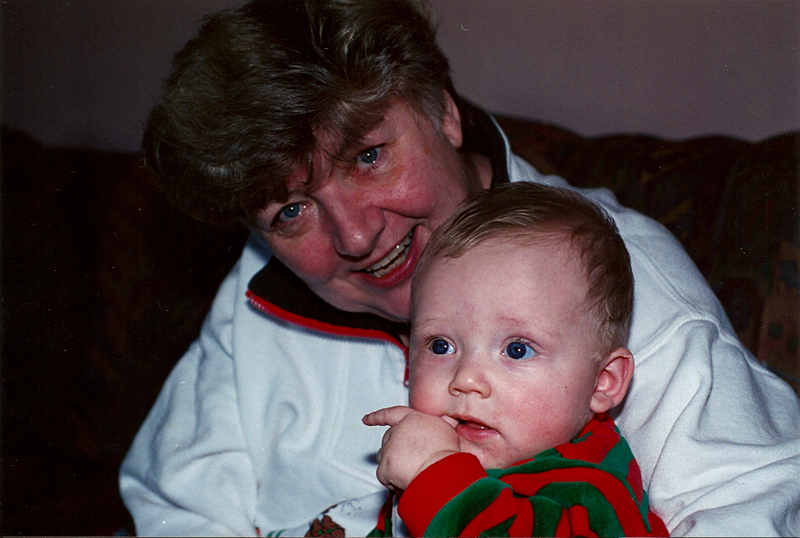 #4 – I got a phone call while in Canada from a woman who said that a baby had been dumped and she needed my help. I directed her to the proper government office for assistance, but she said she had been there and was turned away. 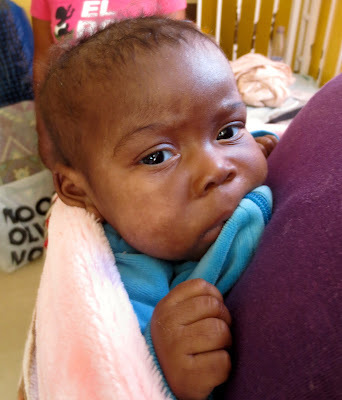 I put my Swazi team on the case and have learned that the woman who called is the mother of the 3-month old baby. She was diagnosed with cancer and send to South Africa, where they removed both of her breasts. I don’t know the order that this all happened in, but she says her baby is starving to death because she can’t breast feed. We will meet with her on Monday and see if she needs bottles and formulas or if there is more to the story that is causing her to want to give away her newborn baby. And that’s how it goes here. No babies for a month and then calls about four of them in 18 hours. I will update you on them all next Saturday. 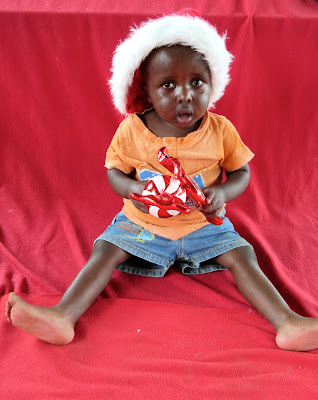 February has been ANGEL month at Heart for Africa and all of our posts have been geared towards getting ALL of the children at the baby home fully funded. This is the last time I will ask for a while, but would you consider becoming a monthly donor today to help support Sampson, Samuel of the other two who may arrive any day? I thank you for any support you can give. Live from Swaziland… I am going back to bed. Today I buried my mom. My heart hurts and I am exhausted. I know that there are many emails of condolence waiting to be read. I am told there are hundreds of kind words on Facebook and I look forward to reading them tomorrow. But for tonight, I wanted to share a few photos for friends and family who were unable to attend the funeral today, and to share the memorial I wrote to my mom. Spencer read it for me today as I didn't have the courage to do it. Again, thank you for your prayers- they got me through the last seven day. I always knew that this day would come, but then again, I often wondered if you might just outlive us all. Dad was the perfect partner for you for 50 years, and he was a wonderful father for me. As I recall he supported most of your crazy ideas, and even admitted that they were good ideas after they were complete. The only time that I can remember him putting his foot down, for real, was when you wanted to by a hovercraft for the cottage at Watebeag Lake. That was a firm NO, and you were not pleased by his decision, but submitted to his wishes and lived with the remorse of not having had the only hovercraft in Northern Ontario. I know that you didn’t like to cook at all and felt it was a necessary evil to keep us all alive. But even in cooking you were ahead of your time. I remember back in the 1960’s you were mixing butter and olive oil to make a healthier spread. You were mixing 2% milk with skim milk to make 1% - 25 years before it was done for grocery stores. Mom as a toddler and then as a University Graduate. You might have cooked 90% of our meals in a pressure cooker, because the day slipped away on you and you needed to make dinner in under 10 minutes, but after dinner you would make up for it by serving pastry swans that you had made earlier in the day, complete with fresh lemon curd topped with whip cream. The dessert always made the main course a distance memory. I think my love for cooking may have spawned out of necessity. After dinner it wouldn’t be unusual for you to go downstairs in to the back of the Drug Store to continue rebuilding the engine of our 1965 Sno-Jet (snowmobile) that you had taken apart at the back of the Pharmacy. You always loved to see and know how things worked, whether it was mechanically or scientifically. Spencer read this memorial and did a wonderful job. As I look back at my own life I can’t imagine how different it would be if you and Dad hadn’t adopted me in 1963. You taught me to be strong, courageous and compassionate. You made sure that I had the best formal education, but then also made sure I knew how to do things like attend funerals, speak truth to people in power, or send an anonymous gift to someone in need. You taught me to do the right thing, even when it required personal sacrifice or when it was not popular. You taught me who Jesus is and my faith in Him was nurtured by your example. There isn’t a week that goes by in Swaziland that I don’t find myself talking about you. With so many babies coming to us from young girls who have been sexually assaulted, resulting in pregnancy I find myself being able to encourage them with my own story. It’s easy for me to tell them that my birth mother was 15-years old when she got pregnant. I share that her family was humiliated and didn’t want anyone in the community to know, and so I was given up for adoption right after birth. When I tell my Swazi friends that total “strangers” became my parents, they are shocked, as that doesn’t happen in their culture. But there I am, a total stranger, being the one to accept a newborn baby who was dumped in an outdoor pit latrine or outhouse because there was no hospital or government agency to help her in her time of need, like my birth mother had. 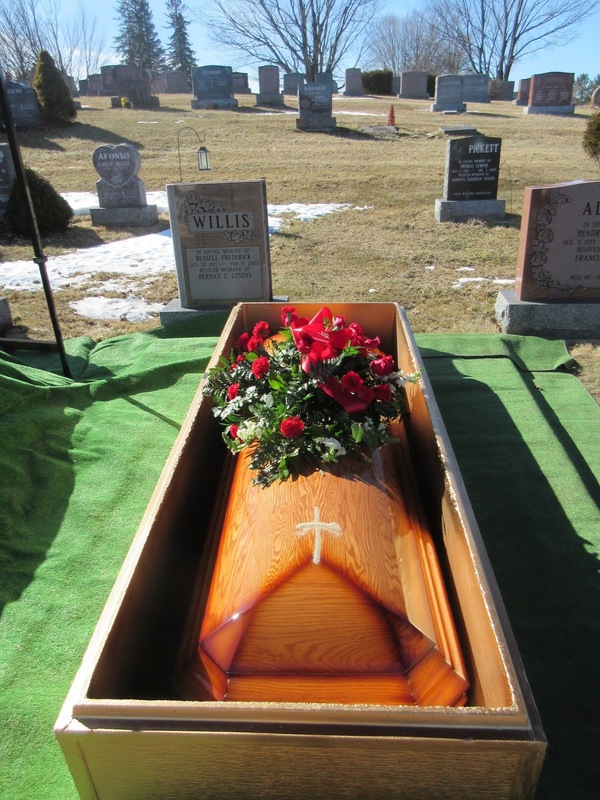 Mom was buried beside Dad. The headstone at the back on the left has both their names on it. But adopted or not, there is no doubt that am your daughter. There is no question that I got my tenacity, my drive, my ambition and my commitment to fight against injustice directly from you. I remember Kim hosting a birthday party for me many years ago and we all had name tags that said, “Where there’s a Willis, there’s a way.” And ANYONE who knew you mom, knew that if there was a Willis, there WAS a way. The past six years in the nursing home was like a prison sentence for you - my highly intelligent, defiantly independent mom. And even though you were unable to move anything other one arm, and your hearing was very bad, you were still able to dial the phone and order product from the Television shopping channel. This past week the staff at Riverside Glen were fondly remembering the items that had arrived at the front door of the nursing home including: the total gym, a full set of pots and pans, THREE sets of 50 knives, complete with wooden storage blocks. Then there was the portable fireplace, the “NoNo” hair removal kit and the monthly delivery of the Victoria Principle beauty regime. I promise, that is only naming a few. Last Saturday I got “the call” from Kim and I knew that it was time for me to fly to Canada from Swaziland to say “goodbye” for the last time. After a 40-hour trip filled with cancelled flight(s), cancelled car rental reservations and lost luggage I was finally able to join Chloe by your side on Tuesday night. I wasn’t sure if you knew we were there, but when I put a cold cloth on your hot head, you opened your eyes, and I knew then that we were together. Oh, how many times did you sit beside me and put cold cloths on my feverish forehead? Too many to count. Nice to have cousins from across the country come and celebrate Mom's life. Early Friday morning you went to be with the Lord, and I was thankful that you were finally out of pain. You were no longer trapped in your own body. Death is a part of life and it is something we will ALL face. But as I reflect on your life, I can't imagine where my life would be if you and dad hadn’t adopted me, raised me in the knowledge of Christ and encouraged me to follow Him. 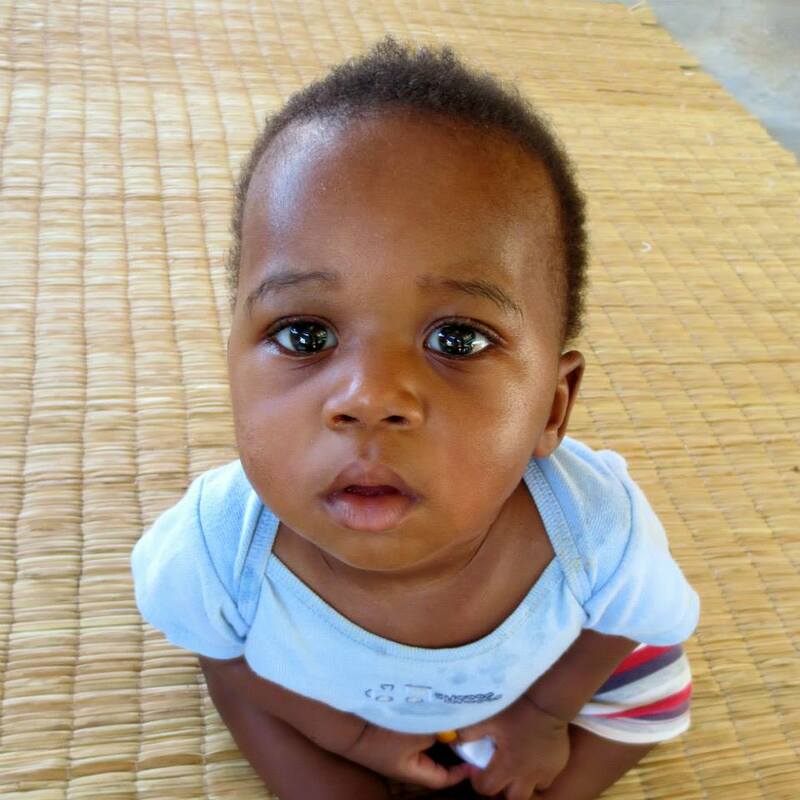 Because of your example and support, Ian and I now have 107 Swazi babies whom we are legally responsible. Why? Because we can, and it is the right thing to do. The circle of life was once again completed this week. 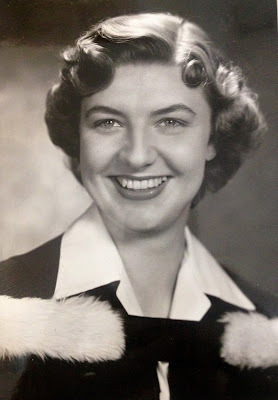 Who was my mother, really? My mom and Dad would have been married for 60 years if he were alive today. They were married on June 10, 1955 and they were each other’s best friends. In 1963 they decided to adopt a little baby girl – that was me. My 15-year-old birth mother did not want her newborn child and my biological Grandparents were ashamed by the pregnancy. That decision to adopt changed the trajectory of my life, and impacted many lives in the years to follow. My parents committed their lives to making sure that I was brought up caring with proper manners, a solid education, a good work ethic, that I was aware of the world around me and they hoped that I would have a faith in Jesus Christ, which I do. My mom was a renaissance woman. She was one of the first women in Canada to graduate from the University of Toronto with her degree in Pharmacy (which is where she met my dad, a third generation pharmacist). Mom was one of the smartest people I knew, and as I was adopted, it became clear early on that we didn’t share the same gene pool. 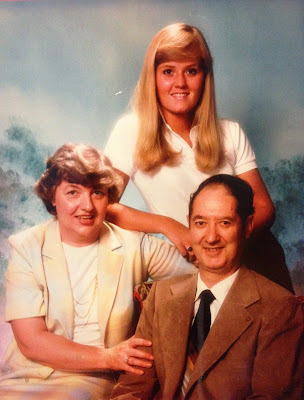 Mom was a scientist, a physicist, a researcher, and I wasn’t. But I could write a story about all of those things. University of Toronto Pharmacy 1954. I remember doing a 7th grade project called, “My Life: Welcome to it”. I didn’t dream of becoming the 4th generation of Pharmacist in the Willis family, but rather my fictitious story told of me rescuing a homeless child who was living on the streets of New York. What? Where did THAT come from in 7th grade? While there has always been debate about “nature” vs “nuture”, there is no doubt that I got my tenacity, determination and calling to fight against injustice came from my mom. In fact, Ian often says that when I hear the word “no”, it’s just a “cry for more information.” I got that from my mom. She didn’t like to cook at all and would often serve corned beef and cabbage (cooked in a pressure cooker) and supplement that with a can of green peas. 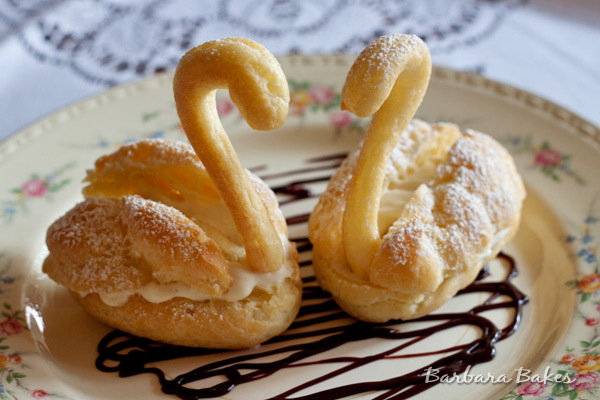 But for dessert, oh, she loved dessert and it was not uncommon for her to make handmade pastry swans, complete with fresh lemon curd topped with whip cream. I think my love for cooking may have spawned out of necessity. After dinner she would go downstairs (we lived in an apartment on top of the Drug Store) and would continue to rebuild the engine of our 1965 Snow-Jet (snowmobile) that she had taken apart at the back of the Pharmacy. 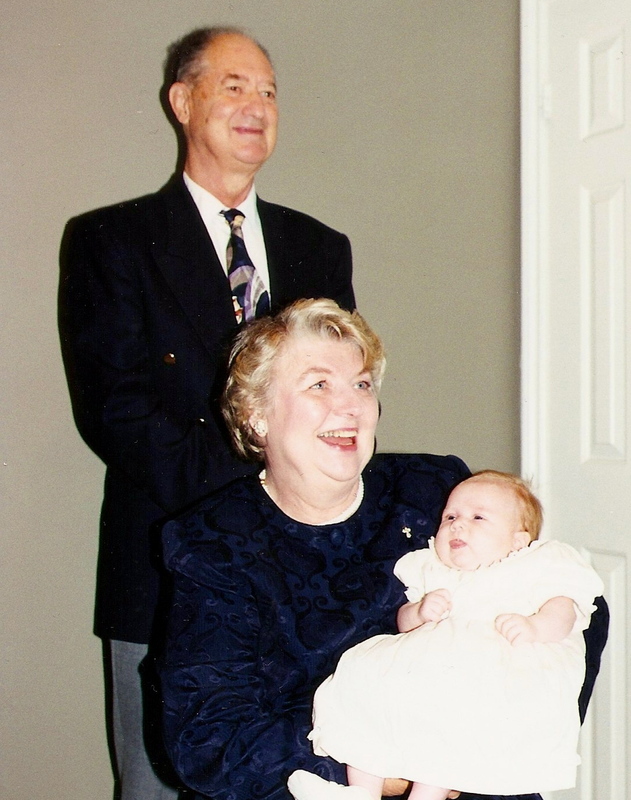 Mom welcomed Ian in to the family in 1991 and was even more welcoming when Spencer and Chloe arrived. In fact, it was she and Dad that pulled them out of school to play "hookie" and go horseback riding on that fateful day in September 2001 when the planes crashed in to the towers in NYC and our lives were changed forever. Mom was diagnosed with Multiple Sclerosis 1991, Dad passed away in 2005 and by 2010 mom was in the Riverside Glen Nursing home in Guelph, with my cousin Kim as her advocate. The past six years in the nursing home was like a prison sentence to my highly intelligent, defiantly independent mom. The team at Riverside Glen could not have been more gracious, caring or understanding to her needs and wants, and I give thanks for them all. On Saturday I got “the call” from my cousin Kim. It was time for me to fly to Canada from Swaziland to say “goodbye” for the last time. After a 40-hour trip filled with cancelled flight(s), cancelled car rental reservations and lost luggage I was able to join Chloe at my mom’s side on Tuesday night. Although she was not entirely conscious, she did know who we were and tried her best to smile and acknowledge our presence. On Friday, February 19th, 2016 my mom went to be with Jesus. I have no doubt that there was a huge welcome party when she arrived with my Dad at the front of the line, followed by many loved ones who went on long before her. What a day of rejoicing that would have been. Death is a part of life and it is something we will ALL face. I can't imagine where my life would be if my mom and dad hadn’t adopted me in 1963, raised me in the knowledge of Christ and encouraged me to follow Him. Because of their example and support we have 107 Swazi babies whom we are legally responsible for because they had mothers who were not able to care for them. I believe that it was not an accident, but rather it was by design, and I am thankful. We just do things differently at the El Roi Baby Home. I asked Brooke Sleeper* to write a short #hopewins medical story, and her story was so incredibly powerful that I asked if I could share it as today’s Valentine’s Day blog. She said yes. You will be blessed, I promise. “I occasionally get asked why our costs are more than other child sponsorship programs that operate on $30 per month. It’s an understandable question from donors who want to make sure their contribution is being used responsibly and are used to the $30 per month format. Here is one part of my answer: while $30 per month wouldn’t even cover the basic food needs for any of our healthy “low-maintenance” children, it certainly does not come anywhere close to meeting the needs of about 15% of our children who arrive extremely sick, malnourished, HIV positive, TB positive, with cerebral palsy, or other serious health conditions. Below are just a few of the many examples I could give. There is no question in my mind that people who have given what they can on a monthly basis, PLUS people who give to our Emergency Medical fund have helped keep these children alive. Please read their miracle stories. Isaiah - $30 per month does not pay for the 8 high-calorie meals he needs to eat each day due to a chronic mal-absorption disease, including a midnight-wake-up-to-eat-meal. Nor does it cover his 7 daily medications, or the 3 costly trips to South Africa for the tests and specialists who diagnosed him, and said that he wouldn't live. Princess - she arrived to us literally days away from death. 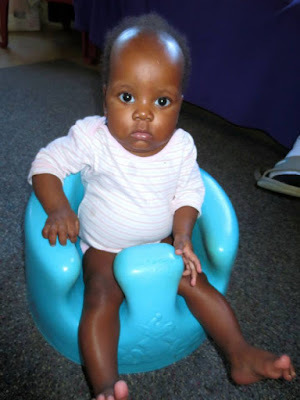 She had acute pneumonia and was also suffering from severe malnutrition, TB, HIV, and cerebral palsy. 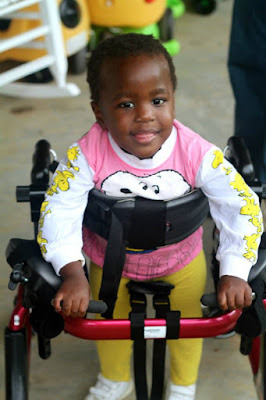 Although her expenses have reduced as she’s grown healthier, $30 per month still does not come close to treating her recurrent pneumonia, occupational therapy, high-calorie diet, and plethora of medications. River would certainly not be alive on $30 per month (or $30 per day). After being dumped in a riverbed by his mother after birth, crabs ate through his buttocks, and he arrived to us with a colostomy. A few months later he returned to the hospital to have the colostomy repaired, but the surgery went badly, and River was suddenly in a fight for his life. Miraculously God sustained his life through 2 bowel perforations, sepsis, Disseminated Intravascular Coagulopathy, 2 pleural effusions, 5 hospitalizations, and 9 operations. The hospital bills and the cost of the home medical equipment he required during the first 8 months of his life were close to $50,000 USD. Today he is a happy, healthy boy. 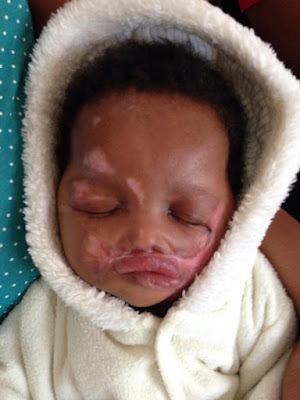 Shirley suffered severe burns after her mother dumped her in a pit latrine at birth and then poured firey coals down on top of her to insure her death. As a result her nasal passages were too narrow to support eating and breathing at the same time. This led to difficulty gaining weight, but even more seriously, she suffered from chronic sinus infections that led to life-threatening chest infections and sepsis. Finally, her local medical team told us that her only hope of survival would be to take her internationally to a specialist. A few months later she boarded a plane to the United States were multiple surgeries were done to repair her collapsed nasal passages and to try to regain use of her burned fingers. She is currently back in the United States undergoing her second round of operations to continue expanding her nasal passages and to amputate one of her fingers. In addition to her trips internationally, hundreds of dollars has been invested over the past year on occupational therapy. 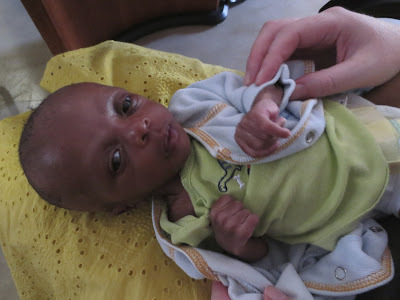 Megan - Before arriving to us, Megan’s mother could only afford to feed her a thin cornstarch porridge, and she arrived extremely malnourished. Her mother suffered with Tuberculosis so we were also worried about Megan’s TB status. For months after her arrival she still had no appetite, would often vomit blood, and required a home feeding tube for 3 months. Once the feeding tube was withdrawn, we could only convince her to eat the sweet, but expensive commercial baby food from the grocery store. So what did we do? We bought her that expensive baby food! And gradually has made great progress. In December 2015, after 12 months of countless diet changes and constant effort, she finally made it into a healthy weight range! 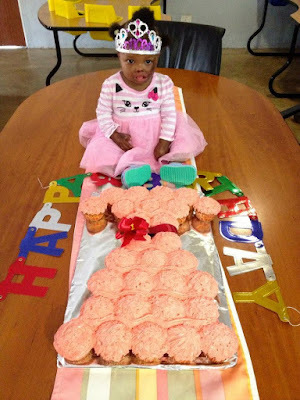 However, she still requires a special diet, monthly doctor visits, and weekly occupational therapy. Grace suffers from hydrocephalus, cerebral palsy, blindness, and requires a specialized walker and one-on-one care every day. In addition to her periodic CT scans, neurology appointments, ophthalmology appointments, and occupational therapy appointments, she underwent a costly, but life-saving emergency surgery last year to place a shunt in her brain. Despite her challenges, she started Pre-kindergarten this year. Grace is very bright, loved by all and is an “almost” walking miracle. Dr. Ann Williams examining Grace weeks before she arrived at El Roi. Please know that are not in any way trying to say that an organization with a $30 per month cost is wrong, we are saying that what we do is different, and it costs more. We are so thankful for our donors who appreciate the value of EVERY baby’s life, and allow us to invest in each baby according to their needs. Thank you!! We still need more monthly donors to help us meet our growing monthly goals. Please consider becoming a Heart for Africa ANGEL TODAY. Happy Valentine’s Day from our family to yours. You are loved in Swaziland! Click here to become an ANGEL in Canada. Click here to become an ANGEL in the US. Live from Swaziland … #hopewins in Swaziland. * Brooke is our volunteer Nurse Practitioner who has lived and served in Swaziland for three years with her husband Ben and their son Koa. Their whole family is a huge gift to everyone at Project Canaan. Labels: $30 per month, ANGEL. On Wednesday, Baby Micah arrived. He was born on November 5, 2015 and his mother died from HIV/AIDS and Tuberculosis. 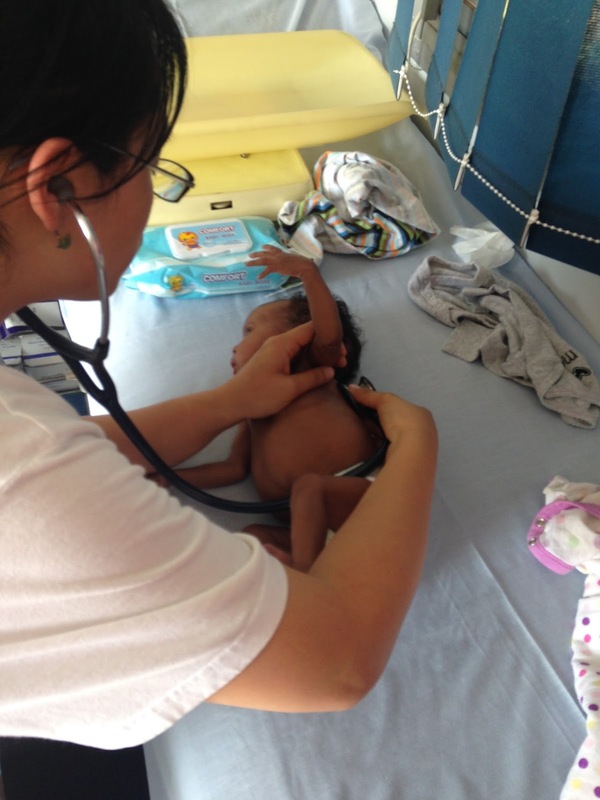 He is being treated for HIV and TB, which also requires special medical care and food. That can’t be done on $1.00 US per day. Newest baby Micah. We are not supposed to show the child's face, hence the block out. You see, our children live here 24 hours per-day, 7-days a week and Ian and I are legal guardians over (all 107) them until they are adults or finish High School. Did you know that the average cost to raise a child under the age of two in the US is $600 per month (and that does NOT include paying Mom, heat, hydro or the house the child lives in). The $225/month includes diapers (we change 500 every day), formula (often specialized for children who are severely malnourished or have absorption issues), healthy food, clothing, full time Care-gives and Night Shift Care-givers for children under the age of 18-months. So, when you give monthly and become a Heart for Africa ANGEL you are providing funding for the entire home that then allows us to accept another baby who has been dumped, abandoned, burned or orphaned. Another challenge that we have is providing privacy and holding each child’s horrific story to be confidential (not accessible by media or unsavory people). We have a commitment to our children, and to the government who has entrusted us with them, to not publicly post their private stories. But here is the good news, if you choose to become and ANGEL, you can go ahead and choose a child from the website who YOU are committed to praying for and supporting. Then just send us a quick email at info@heartforafrica.org and tell us which child is special to you. We will be sure to send you photos and a short, confidential biography, of that little one. Since we kicked off the #hopewins campaign we have had ELEVEN children fully sponsored and that is helping us to catch up from falling behind in monthly funding. We are praying that over the next few weeks that each and every child will have someone praying for them, and supporting them financially. In fact, I hope we have extra monthly funds because I know there are more babies coming, and we never want to have to say “no”. Want to become an Angel now? Live from Swaziland … just woke up from a 13-hour sleep after a whirlwind trip to the US. PS - Next week’s blog is one that you will NOT want to miss! It might just blow your mind. Labels: Angel, child sponsorship, Heart for Africa ANGEL.